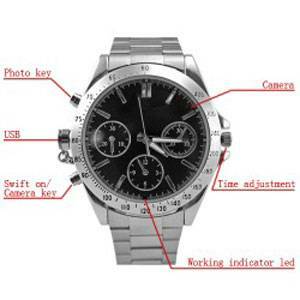 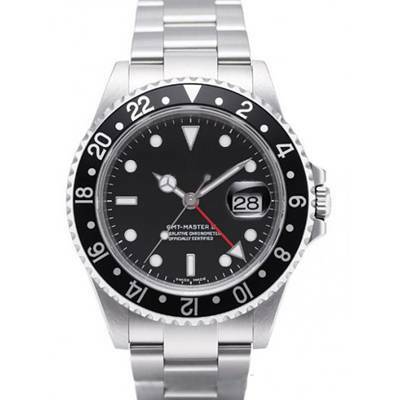 Spy watch camera camera built into classy looking metal and glass wrist watch for James Bond like espionage. 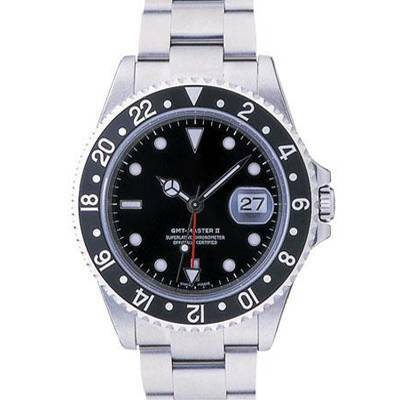 Analog 12 Hour Display (Hour, Minute, Second Hands), Metal And Glass Construction, Back Clasp Design, Time Adjustment Via Crown, USB Port, LED Status Indicator, Continuous Recording Until Memory Is Full Or Manual Shut Off. 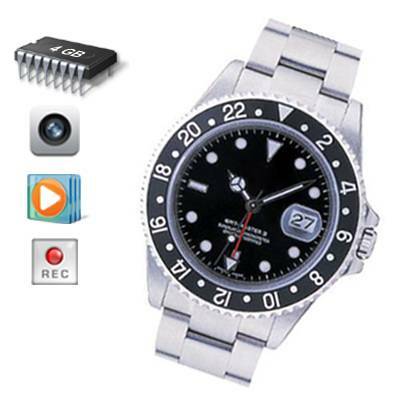 Easy Recording Start And Stop Continuous Recording Until Memory Is Full Or Manual Shut Off Plug and Play (Windows 2000 or later)Package Contents : 1 x 4GB Spy Pinhole Camera Watch - Surveillance With Style 1 x Power Adaptor 1 x USB cable 1 x Driver CD (For Windows 98SE, ME).